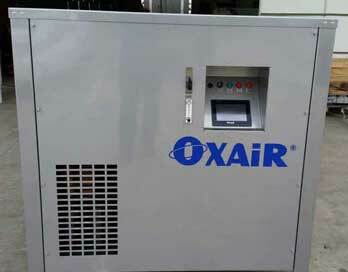 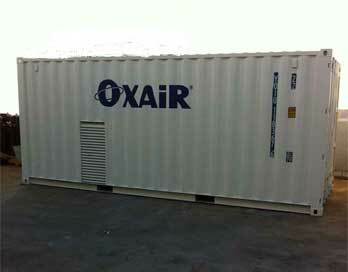 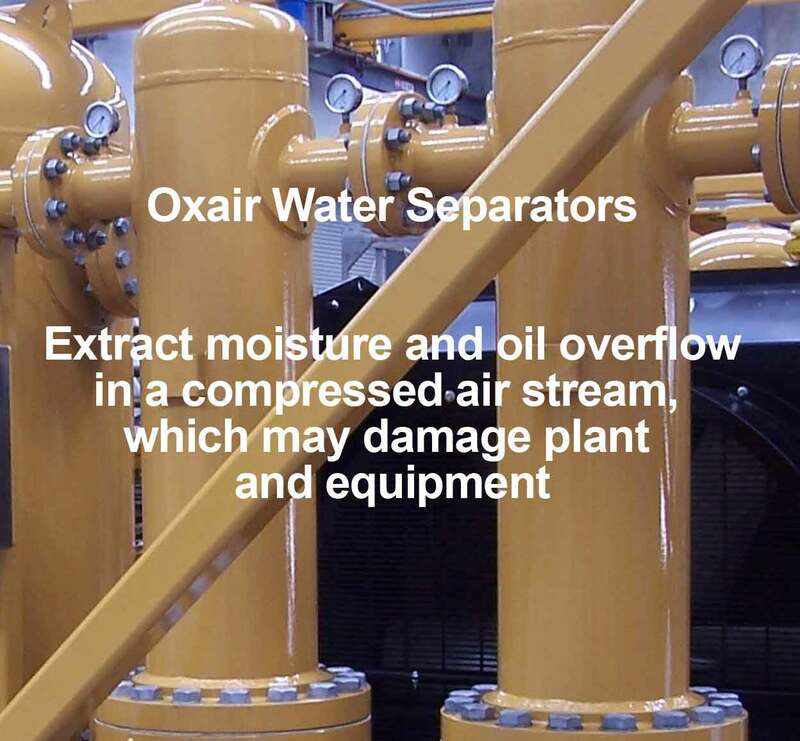 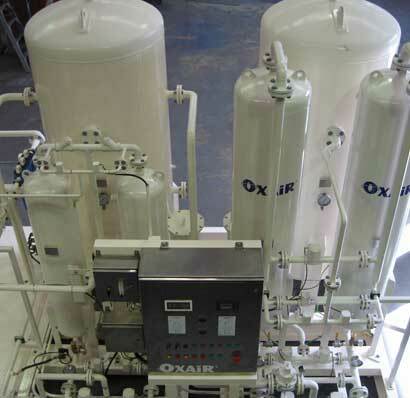 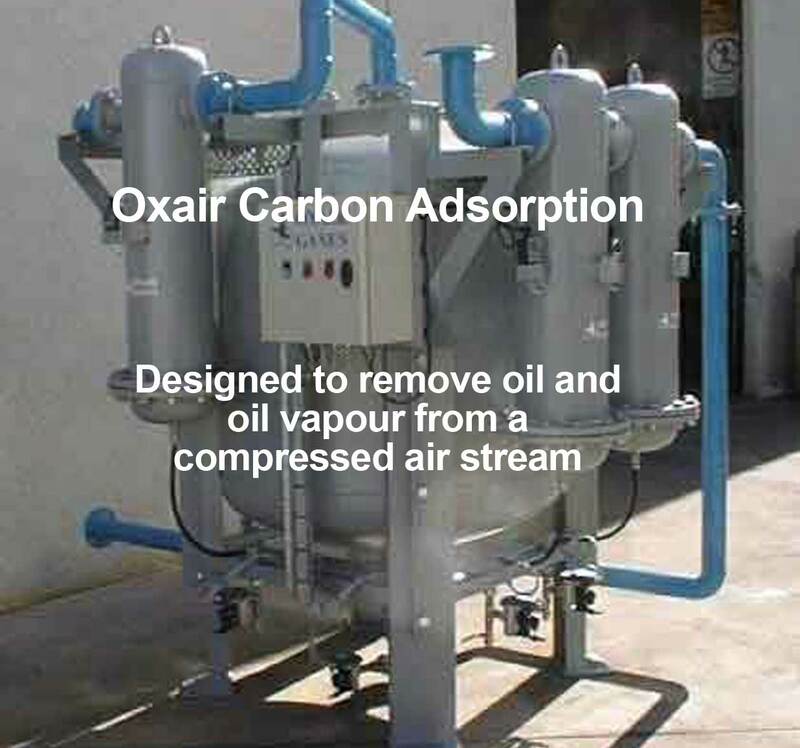 Oxair, a global manufacturer of advanced gas separation systems for shipboard and land-based use. 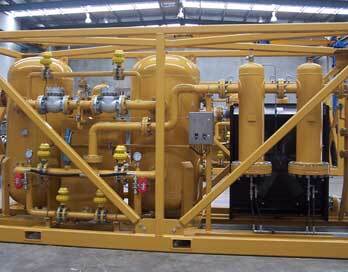 We specialise in the supply of on-site gas generation equipment to the Australian and international markets. 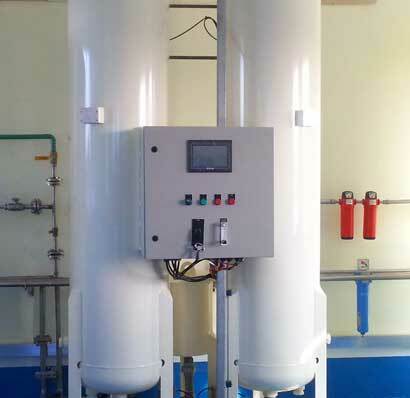 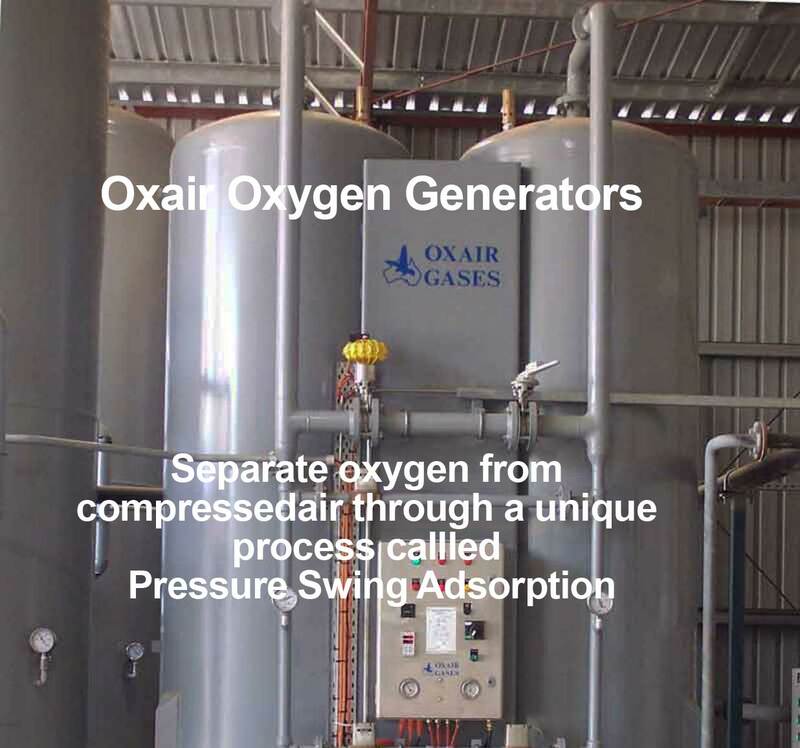 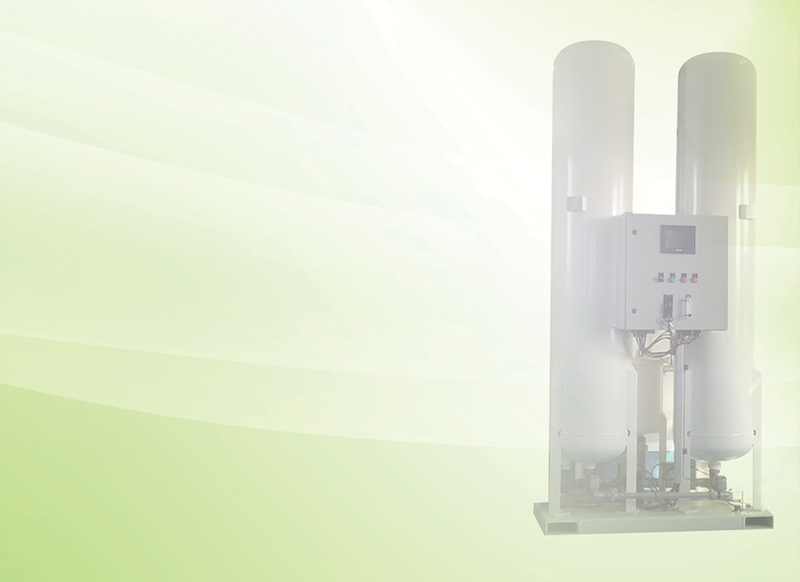 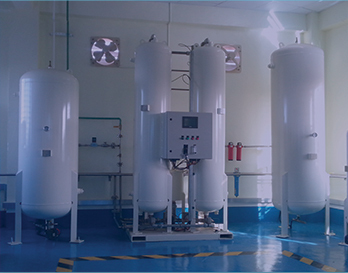 Oxair designs and manufactures packaged oxygen Pressure Swing Adsorption (PSA) Systems including small to medium PSA systems for all types of industry including Medical Hospitals as well as large industrial Tonnage plants. 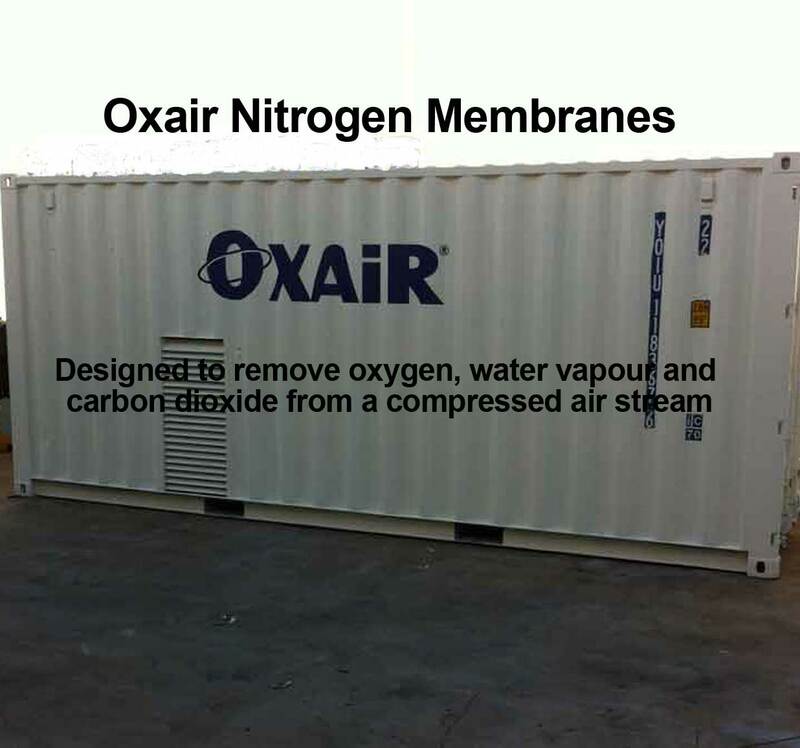 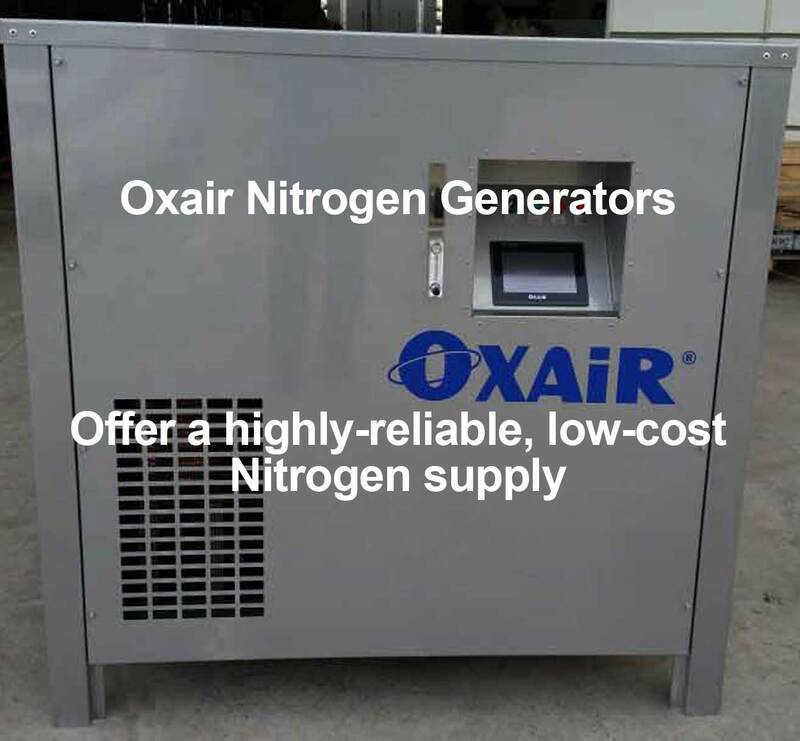 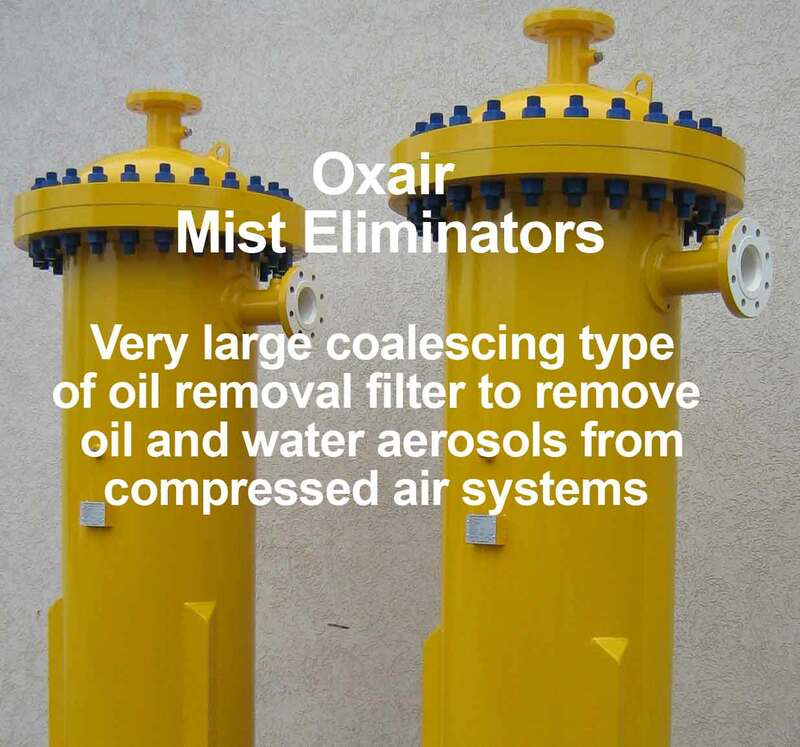 Oxair also design and build small to large Nitrogen systems using Air Products Membranes as well using PSA technology for numerous industrial applications. 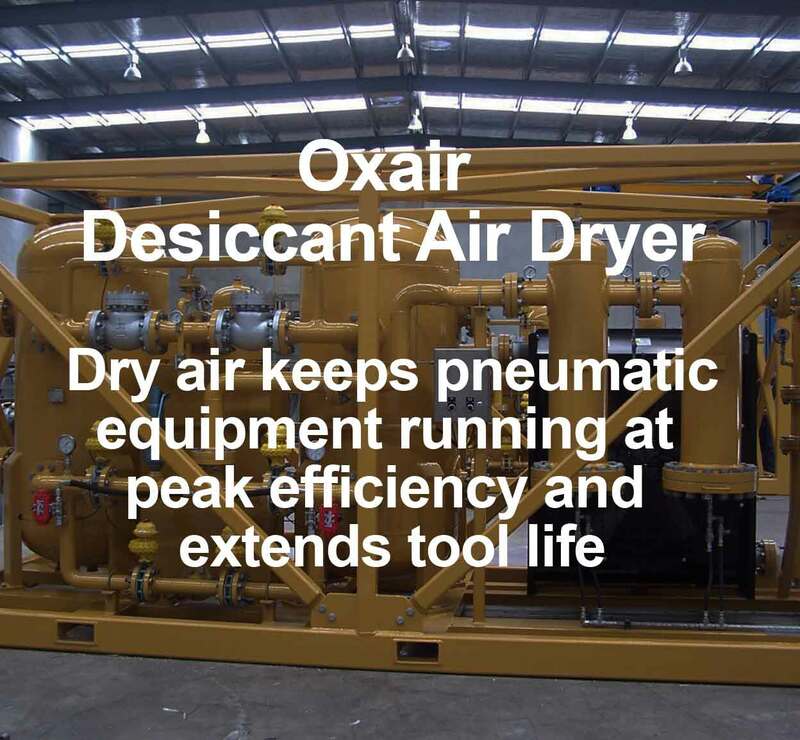 Oxair design and build Desiccant Heatless Dryers up to 10,000 scfm and 500 psi with lifting frames transport frames if required all with multi stage filtration packages. 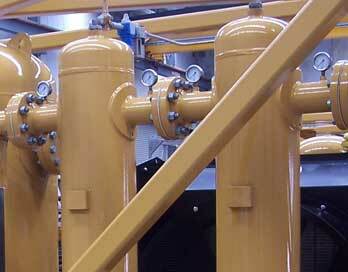 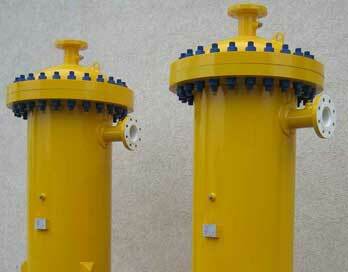 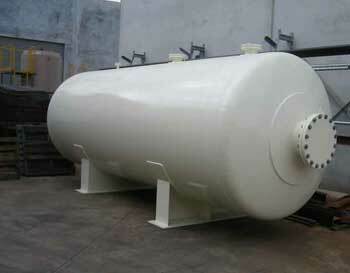 As well as Gas Separation Systems, the company also produces pressure vessels and skid fabrication and process piping. 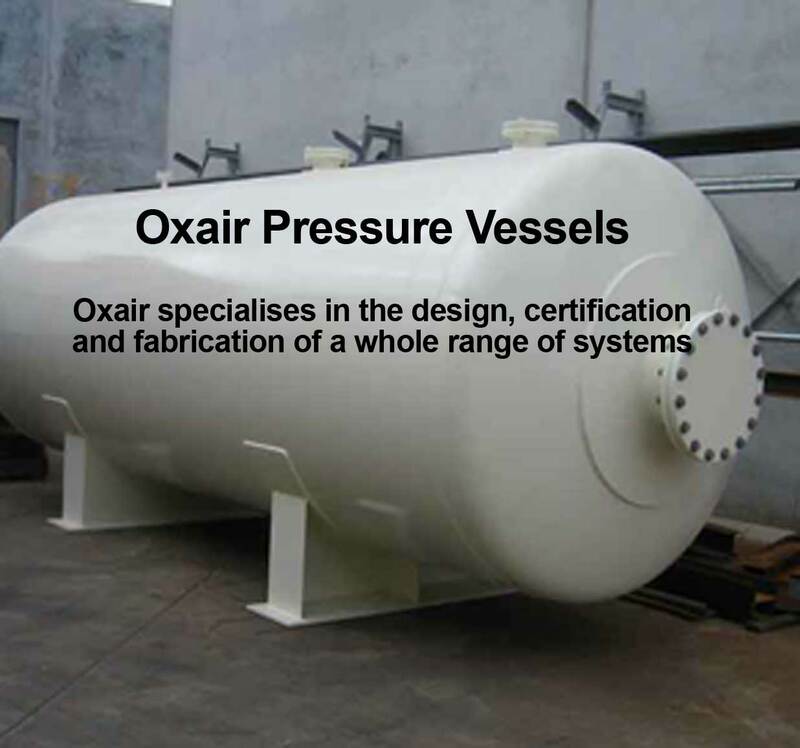 Oxair’s designs are focused on customer requirements of reliability, ease of maintenance, safety and plant self-protection.